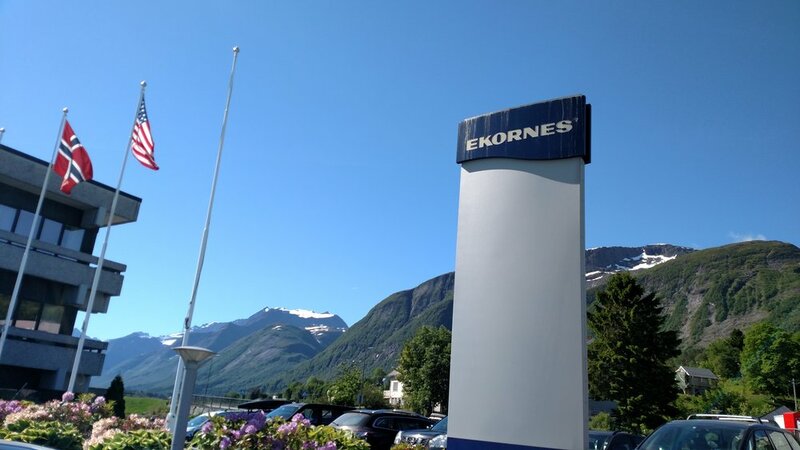 This summer, our buyer Leslie Tonks got to travel to Norway and see where all our Ekornes Stressless furniture was made. 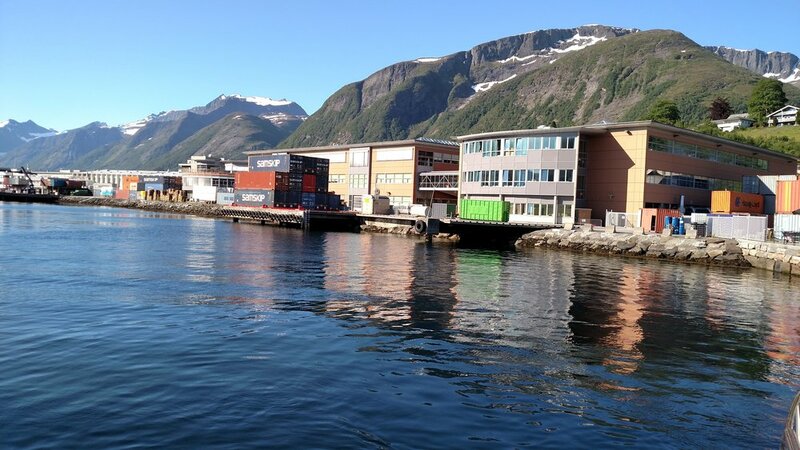 We can't imagine a more beautiful location for some of the best furniture around! Thank you to all our Stressless Customers! 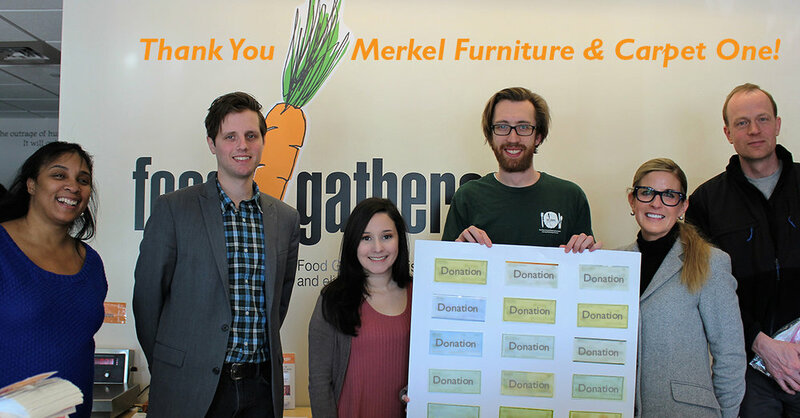 We'd like to give a big thank you to all our amazing customers for donating over $1,800 to Food Gatherers during our Ekornes Stressless charity promotion this past holiday season. We truly appreciate working with such great people in the Ann Arbor and Chelsea area! Our Summer Ekornes Stressless Promotion is here! Hey folks! From now until July 31st, you can get any Ekornes Stressless accessory for free with your purchase of a recliner and ottoman. Our Live Recliner and Ottoman is an additional $300 off as well. These recliners are the only reclining chair in the country to be officially endorsed by the American Chiropractic Association. 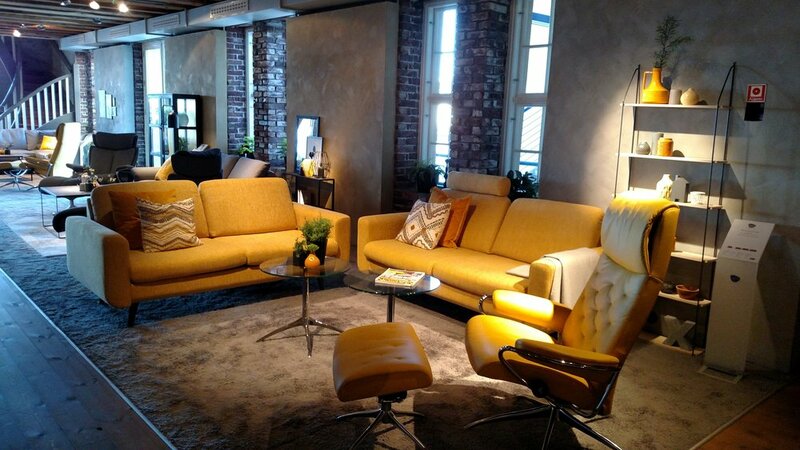 Also, Merkel Furniture also proudly has the best selection of Stressless in the Ann Arbor area, so stop in and try out the most comfortable chair on the planet! Welcome our newest hardwood flooring company!